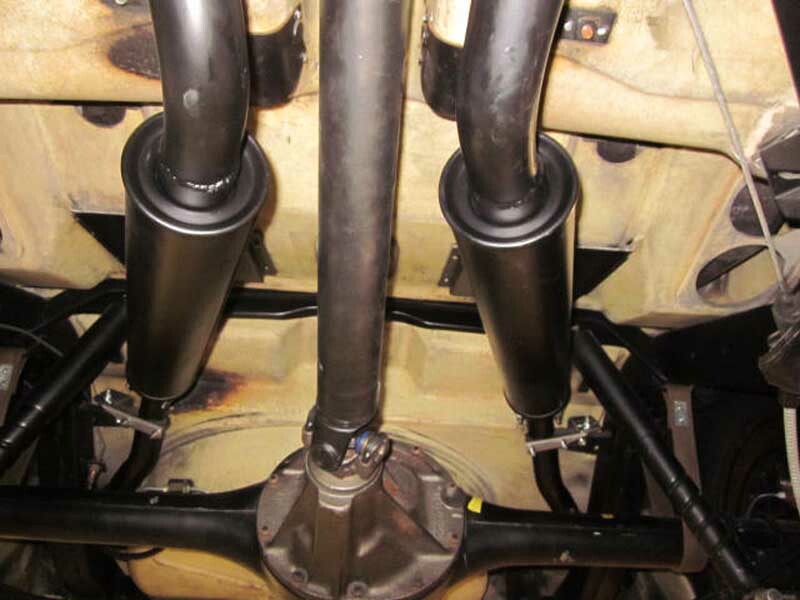 These systems consisted of 2″ front pipes, 2″ intermediate pipes, and 1 7/8″tail pipes and tail pipe extensions. 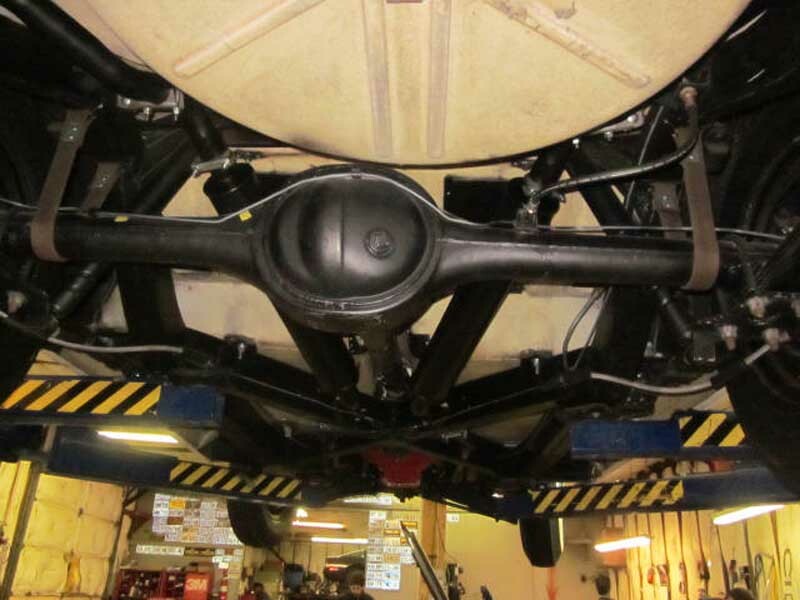 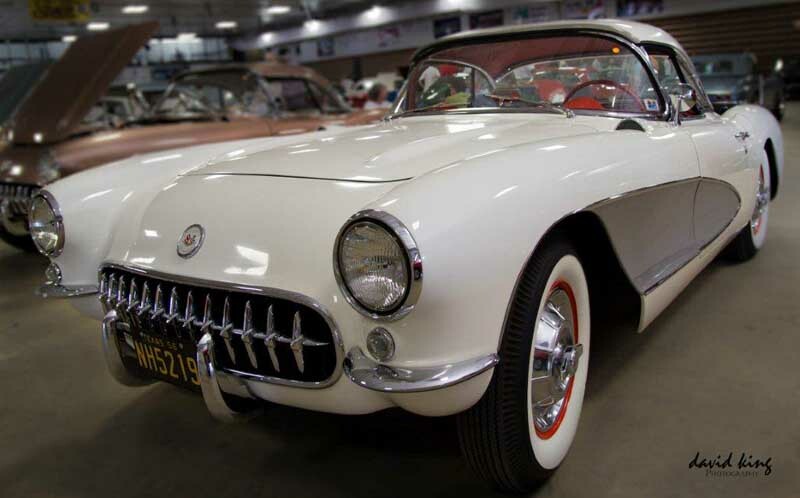 The early 1956 Corvettes used a welded on 2 stud flange but later changed to a welded on three bolt flange.. Out 1956 Corvette exhaust system comes with the correct three bolt flat flanges, extensions, donuts, intermediate pipes, tail pipes, extensions and mufflers. 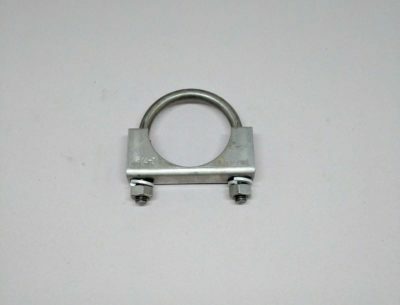 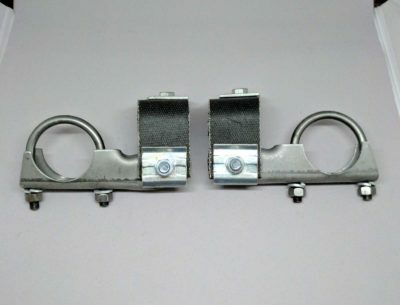 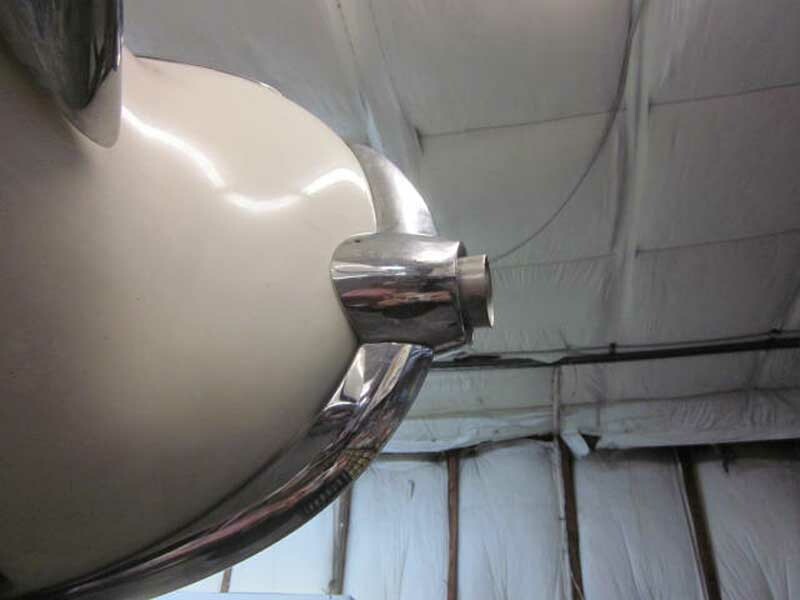 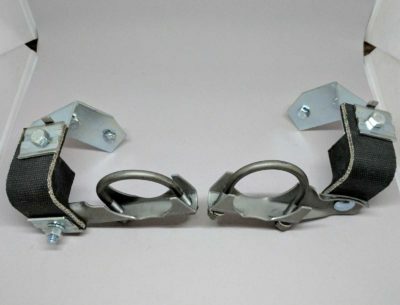 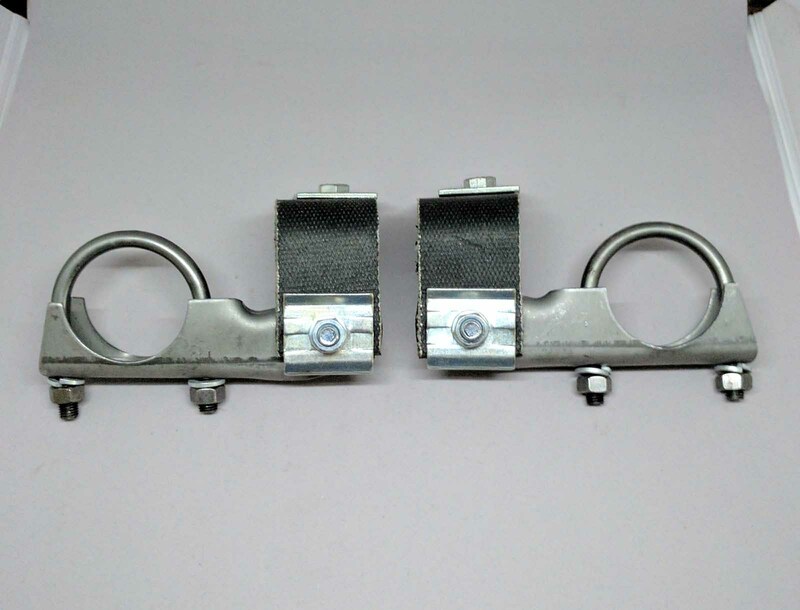 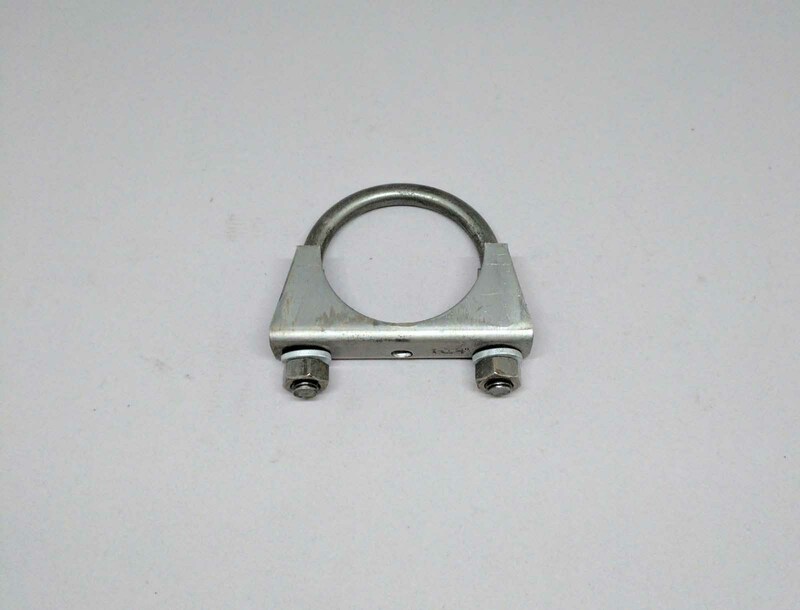 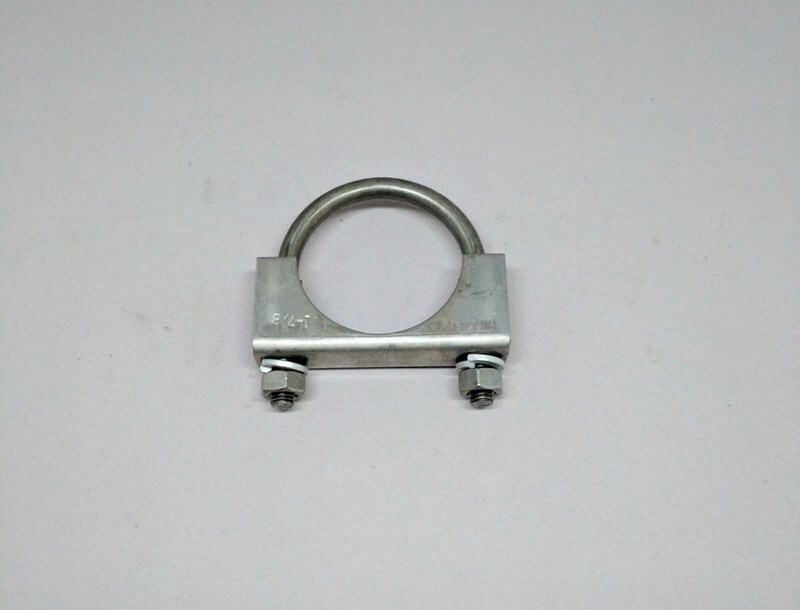 Correct hangers and clamps can be optioned for with one of our entire exhaust systems. 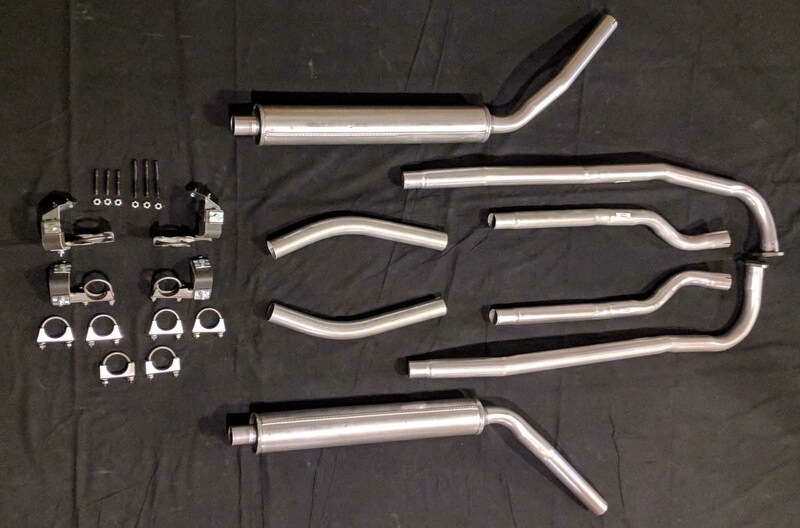 Original systems came with the choice of two mufflers the standard muffler or the off road which came standard on the high performance cars.